A puppy escaped largely unhurt after being carried away by an owl and dropped on a golf course. To celebrate National Puppy Day 2018, we've asked for the funniest pictures of your pet pal. 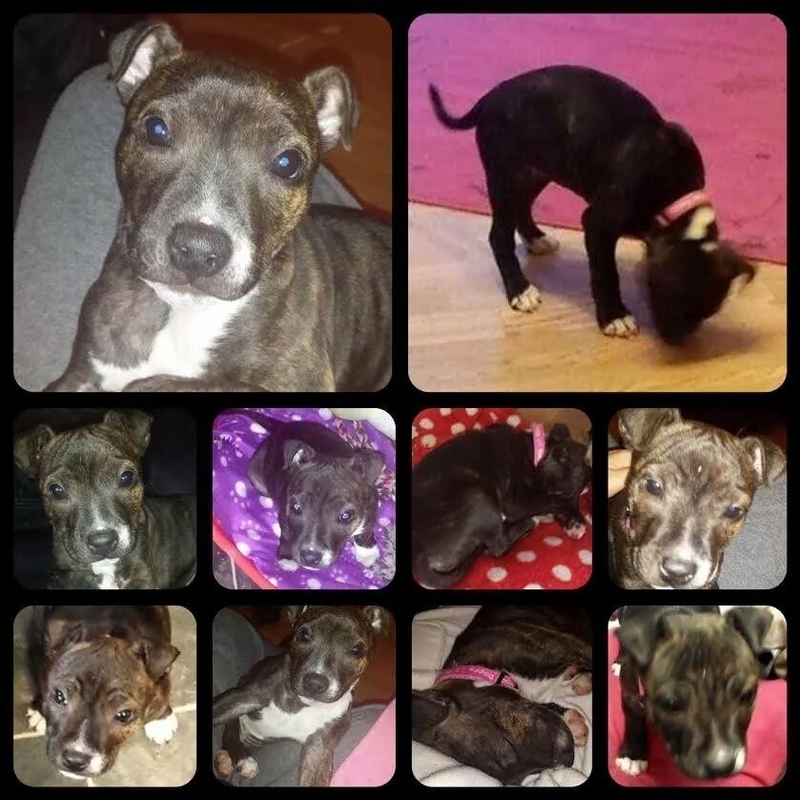 A Shetland woman has told how a new pet that she believes came from an illegal puppy farm in Aberdeenshire arrived in such poor condition that it has been given a 50/50 chance of survival. 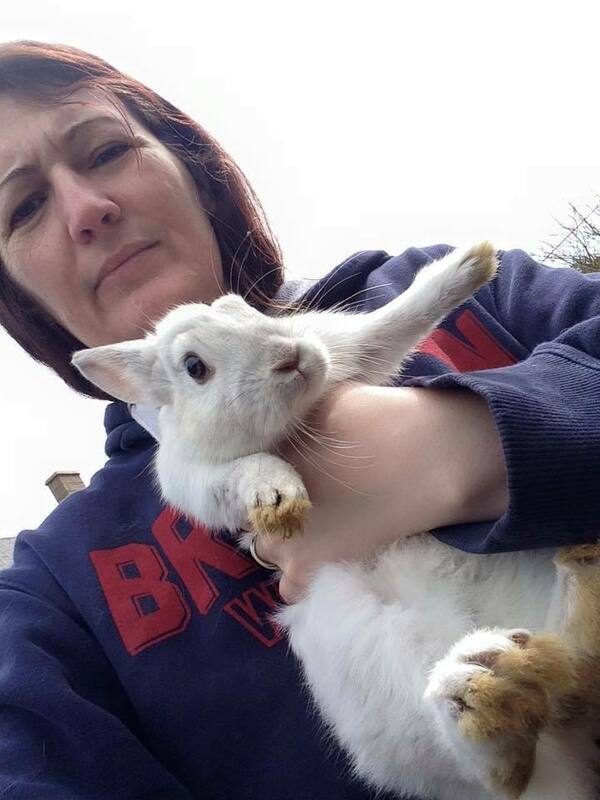 An animal-loving north-east family have been frightened out of their home after their rabbits were apparently stolen - just months after their puppy was seriously injured in mysterious circumstances. Big-hearted townspeople in the north-east have raised more than £1,000 to help fund the recovery of an injured puppy. A north-east pet owner is still waiting to learn whether a serious injury will leave her four-month-old dog with lasting physical disabilities. 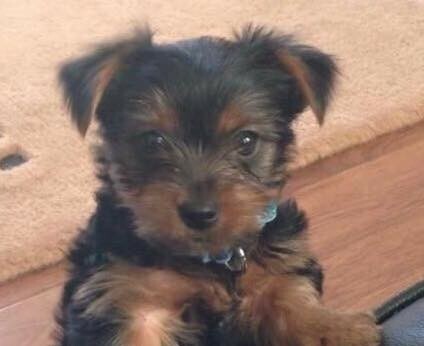 The owner of a puppy who was injured after being allegedly thrown over a fence have called for a pet-friendly MRI machine to be set up in the north-east. 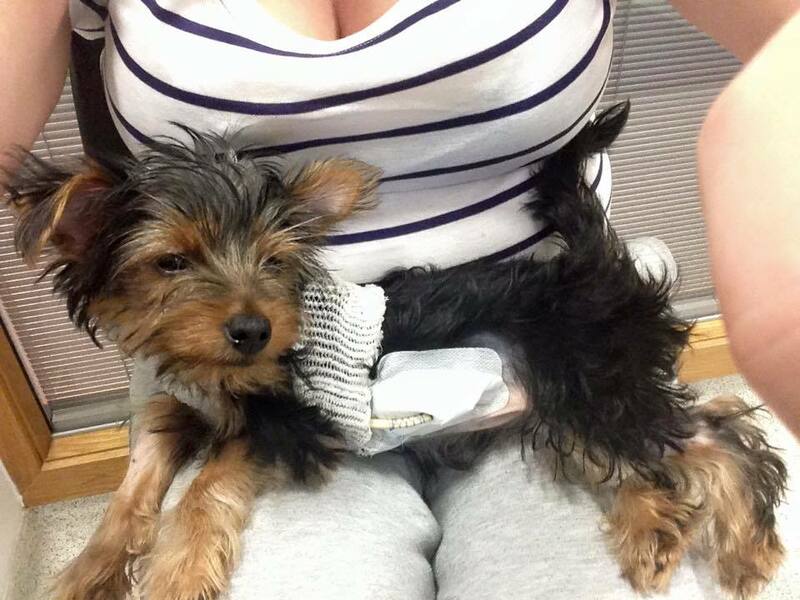 A puppy has been seriously injured after being allegedly thrown over a 6ft wall in Peterhead. 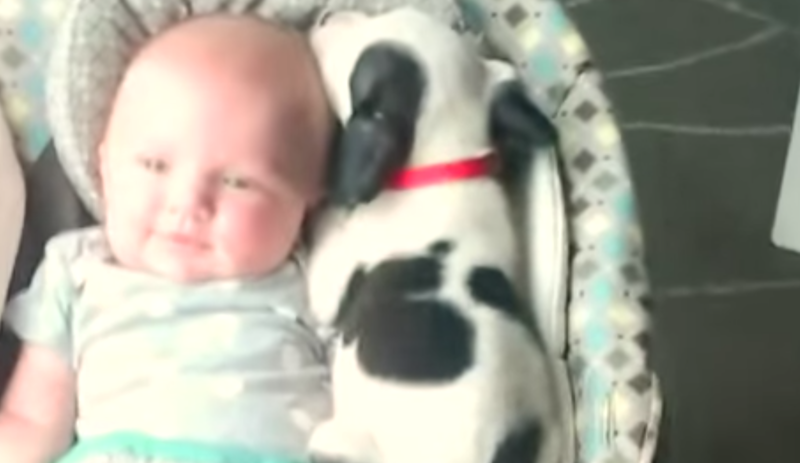 Adorable footage has emerged of the moment a family's dog snuggles up with their infant. Two people have been charged in connection with the alleged theft of a pubbly from an Inverness garden. 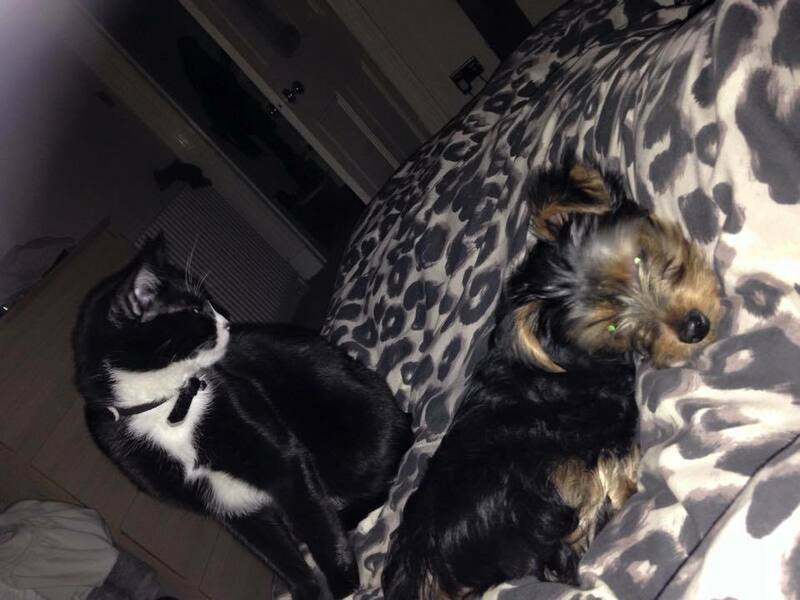 Police are searching for a puppy which was stolen this week in Inverness and have appealed for the public's help.